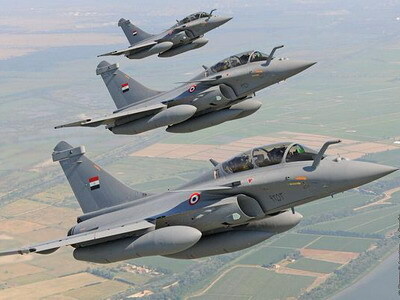 France is hoping to sell another 12 Dassault Rafale fighter jets to Egypt during French President Emmanuel Macron’s upcoming visit to the North African country. Macron is due to visit Egypt between 27 and 29 January. France’s La Tribune reports that the French delegation will include industry leaders and may see the signature of an order for an additional 12 aircraft.